The Place was established in 2006 as a warm haven of professional counseling, growth services and events. 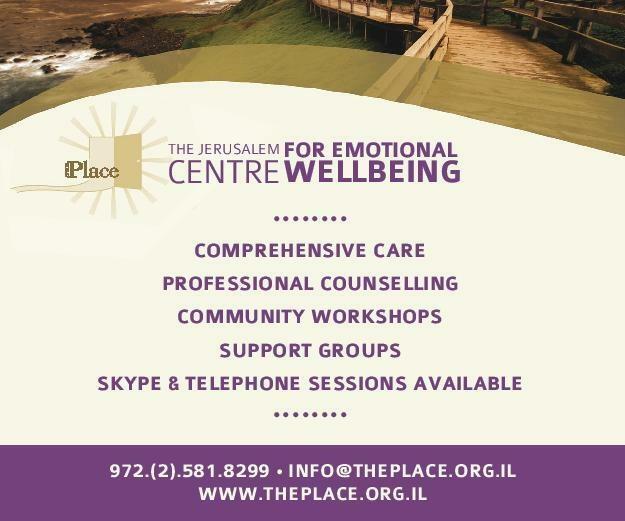 Male and female therapists work independently or as a team with all sectors of the religious Jewish community. The Place offers a confidential, relaxed environment to explore sensitive issues. We facilitate positive change for individuals, couples and families. Our staff also works as a team, allowing for peer supervision and consultation, Ask about our comprehensive care package, individualized to best meet your needs.. In our comfortable offices, confidential professionalism allows families, couples ,children, and individuals the safety to explore sensitive issues. THE PLACE allows clients to move past the challenges and live life to its fullest. Though THE PLACE welcomes clientele from all backgrounds, our counseling and community services specialize in the needs of the religious community. Our mission is to provide the support and means for all members of our community to access their strengths. Take the next step .Discover THE PLACE for you.